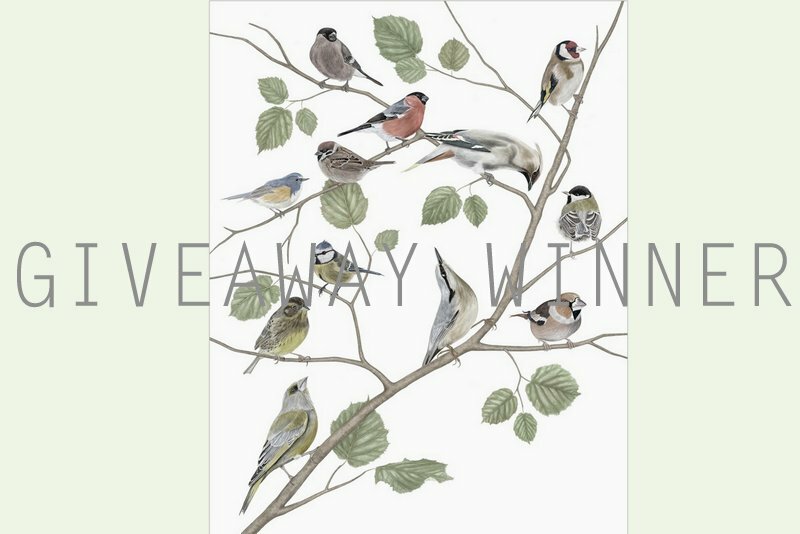 Winner for the Jonna Fransson´s poster giveaway is Mettes Paris Mettes Paris January 27, 2014 at 11:51 PM // They're all very pretty, but before I change my mind I'll say that BIRDS is my favorite! Birds will fly to you! Jonna Fransson arvonta on ratkennut ja voittaja on nimimerkki Mettes Paris. Kiitos kaikille osallistujille, onnea voittajalle sekä oikein hyvää lumista viikon alkua! Thank you so much Minna for picking me out as the winner of Jonna Fransson's beautiful birds!! I can't wait to have a closer look at the poster and put it up on my walls.